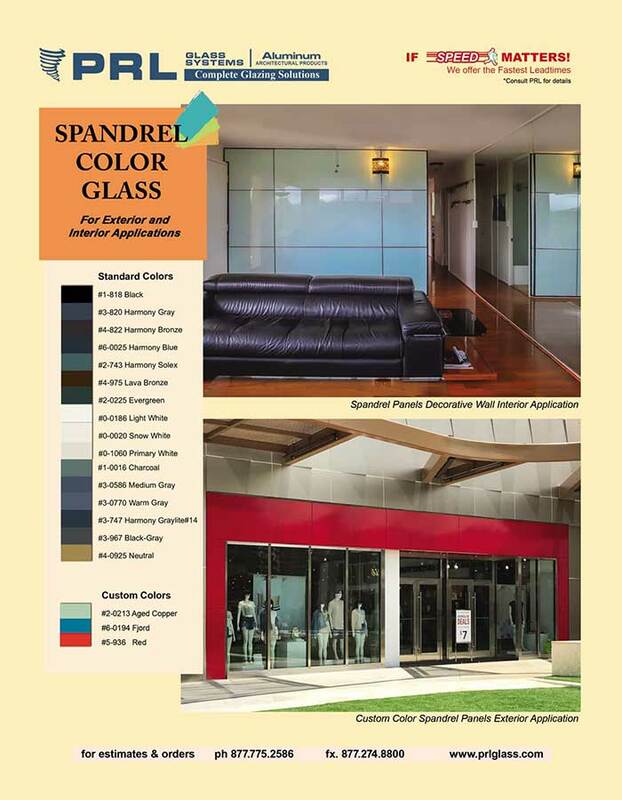 Bring radiant color to your next assignment with PRL’s collection of spandrel glass. We furnish an infinite assortment of hues and shades. Stocking only the finest coatings, this product line has a lot to offer. Ideal for an expansive selection of glass types, there’s no doubt about it, spandrel glass can innovate hotels, offices, homes and more. At PRL, we supply spandrel glass made with ICD OPACI-COAT 300® water-based silicone coatings. Applied in-house, these colored films garner superior opacification for a vast range of glazing products. Suitable for a variety of glass thicknesses, these overlays can be used with any annealed, IG units or tempered glass. Learn more on how the glass is made with our Spandrel video. Looking for just the right glass color for your professional or residential project? You’ve come to the right place. Offering over 15 standard shades and limitless custom hues, we have what you need indoors or out. Need a custom shade? 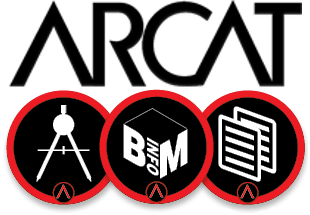 Using the finest color matching techniques, we measure hues electronically and combine spandrel overlays to create nearly any custom shade.